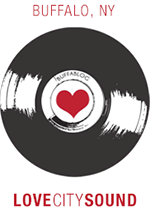 South African musician Gil Hockman’s newest tune, which is either legitimately untitled or titled as such, is a relaxing ditty riddled with loose advice about letting things be and letting things go. Hockman lyrically and voice-wise can be compared a bit to how Damon Albarn would sound if he were maybe more into meditation. The song builds to a slightly more momentous conclusion as it approaches its last 30 or so seconds. 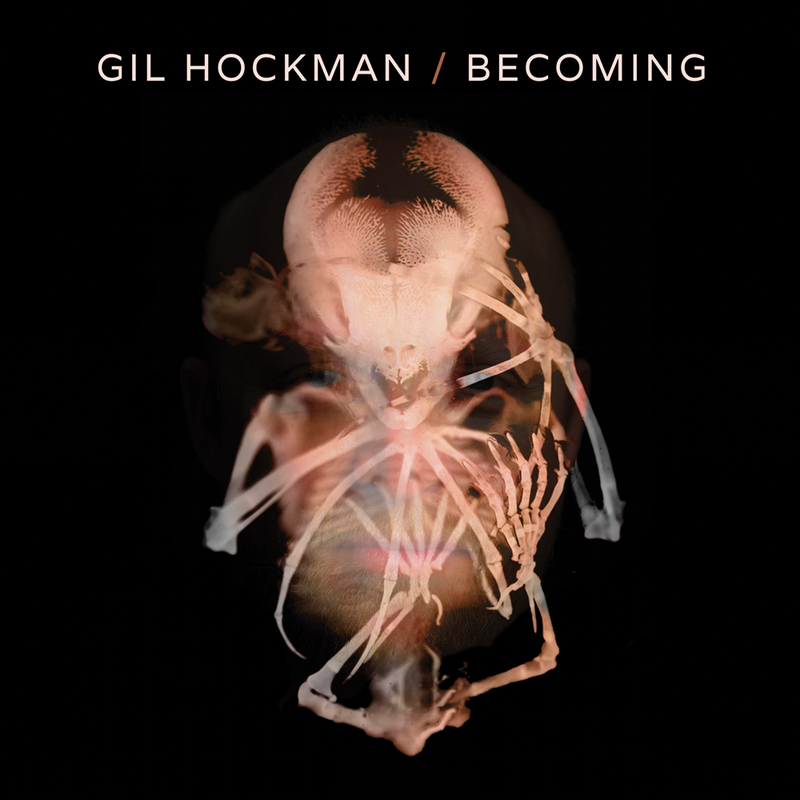 Gil Hockman’s latest album, Becoming, on which “Untitled” was the second track, saw release on November 10.